I’m not really fond of eating Brazo de Mercedes because they are too sweet for me. But Brazo cuppies from PH Bakehouse is different from the Brazo de Mercedes that I’ve tasted before. This one is yummier and the sweetness is just right to the taste buds. 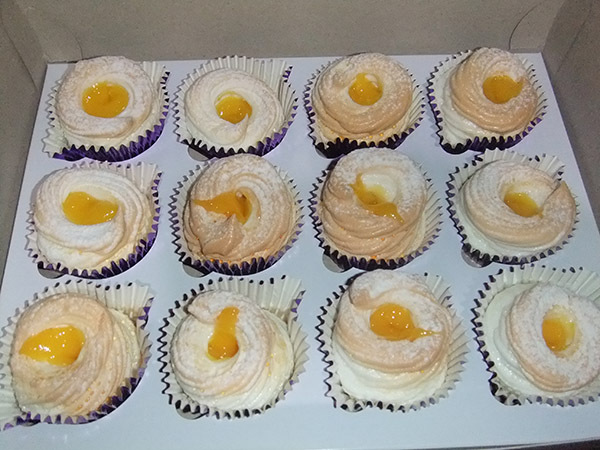 You just can’t get enough of Brazo cuppies once you’ve tasted your first bite. Since it was introduced by Mommy Iris through her FB page, I told myself that I’m gonna have a taste of this cupcake one of these days. And the chance to place my first order came when Mommy Iris posted a delivery schedule in Quezon City area. I’ve ordered two boxes for hubby’s birthday the following day. The cuppies were supposed to be refrigerated for a few minutes, but we were just too tempted to have our first bite. The first box containing 12 delish cuppies didn’t last a day. The birthday boy (hubby) almost missed to get his share. Want to place an order? 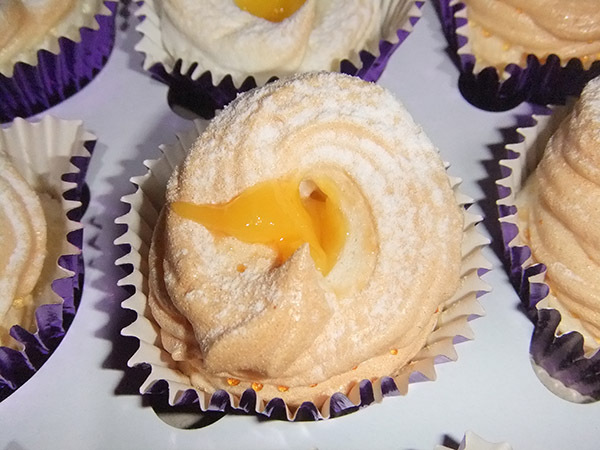 Check out PH Bakehouse FB page for the list of Mommy Iris’ baked goodies, including the yummy Brazo de Mercedes Cuppies! This entry was posted in Cakes and pastry and tagged brazo de mercedes cuppies, cupcake, cuppies, ph bakehouse on October 29, 2013 by Yami.